Mustard seeds, the tiny round structures derived from a mustard plant, have been used from time immemorial as a condiment in food at regions all over the world. If you are not very familiar with the mustard seed, which is sold whole and in a powder form, you will probably associate the spice with occasional barbeques. 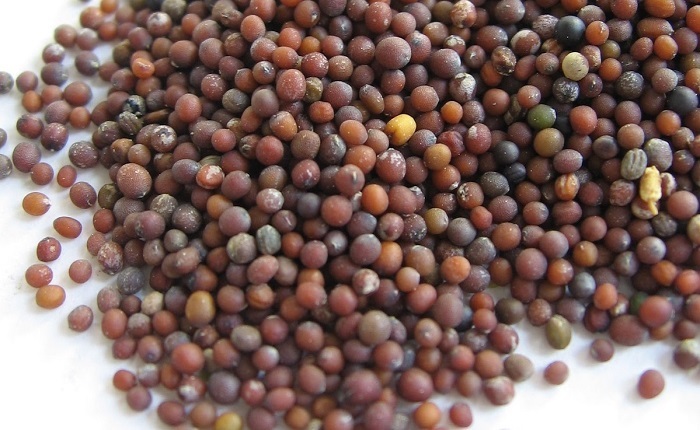 However, for others who like the pungent flavor in their food, mustard seed is almost a part of their daily diet. Mustard seeds are very popular for the aroma that they lend to world cuisines. The strong and spicy taste of mustard seeds varies according to their types, which are brown Indian mustard, white mustard, and black mustard. The light colored mustard seeds are less acrid to taste compared to the dark colored versions. While much is said about the taste of mustard seeds, little is known about its health benefits. 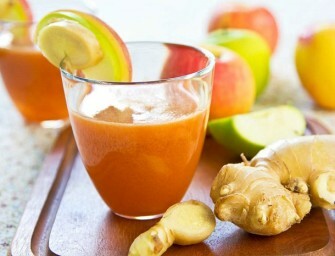 They are loaded with several health promoting properties, giving you a myriad of reasons to blend them in your daily food. Listed here are some of the many health benefits of consuming mustard seeds. The earliest mention of mustard seeds in the history of India is in a story of Gautama Buddha, where he is seen advising a crying mother to gather a handful of mustard seeds from a house which has never seen the death of a family member. The mother realizes that she is not alone who has experienced the death of her son, there are many like her who have gone through the same pain. Mustard seeds were extensively used in French cuisine which can be traced back to 800 AD, while the seeds have been a popular spice in Spain since the 15th century. According to historical records, it was Rome that first invented the concept of making a paste from mustard seeds and using it as a condiment in cooking. Mustard seeds were also a popular spice in ancient Greece. The mustard seed has often found a place in the scriptures of various religions. The Quran says that Allah punishes all forms of injustice, even if it is the size of one mustard seed. The Jewish texts compare the size of the universe to the size of a mustard seed to signify how insignificant worldly pleasures are. In the New Testament of the Bible, Jesus states that the kingdom of God initially started as the size of a mustard seed and then gradually grew in size. Today mustard seeds are one of the most widely traded spices, with the major produce coming from Hungary, Great Britain, India, Canada and the United States. Mustard seeds are known for treating inflammations of the body due to the presence of selenium in rich amounts. Besides, the omega-3 fatty acids content also contributes to the reduction of inflammation and helping in curing asthma and rheumatoid arthritis. The high amounts of essential vitamins and minerals in mustard seeds assist in lowering blood pressure and preventing atherosclerosis. With antiseptic and antifungal properties, mustard seeds are essential for cleansing the digestive system and increasing the body’s defense system. Mustard seeds are also rich in magnesium which is effective in curing high blood pressure and curing several diseases which become part of a woman’s life after she has acquired menopause. The seeds make an excellent remedy for treating congestion of the head or lungs by drawing blood to the lower part of the body; thus relieving. 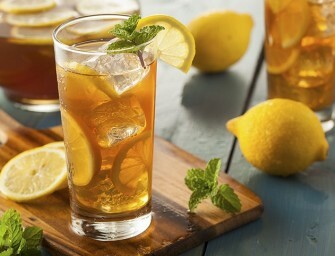 They are extremely beneficial in curing pneumonia, bronchitis, and other respiratory complaints. By making a poultice of ground mustard and applying directly to the chest and throat, this remedy alleviates all respiratory problems. Surprisingly low in calories, mustard seeds make a wonderful condiment for people watching their weight. Apart from making the food more palatable, they boost the body’s metabolic rate and give feelings of fullness, thereby keeping your weight under control. Mustard seeds have about 508 calories per 100 gm of weight. Purchase mustard seeds from a local store rather than supermarkets, as they usually sell dried spices instead of the fresh version. Local stores sell not only fresh but also a wide variety of spices prepared from mustard seeds. It is always advisable that you purchase organically cultivated mustard seeds or powder. Inorganic mustard seeds are usually derived from irradiated plants, a phenomenon which leads to loss of essential nutrients. Mustard seeds must always be stored in a cool, dark and dry atmosphere. Always store both mustard seeds and powder in a tightly sealed container. 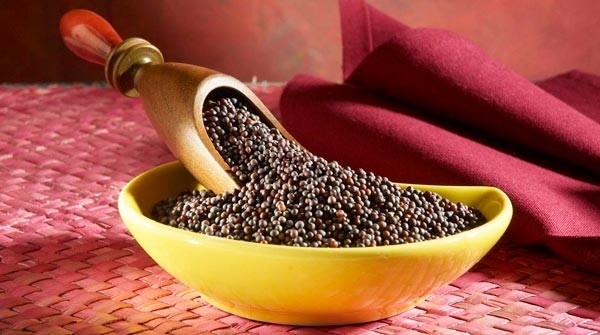 You may also choose to refrigerate mustard seeds if you have an excess amount and do not plan to use it soon.